Winter Garden Theatre brings you another exciting jaw dropping event on Tuesday 14th November 2017. 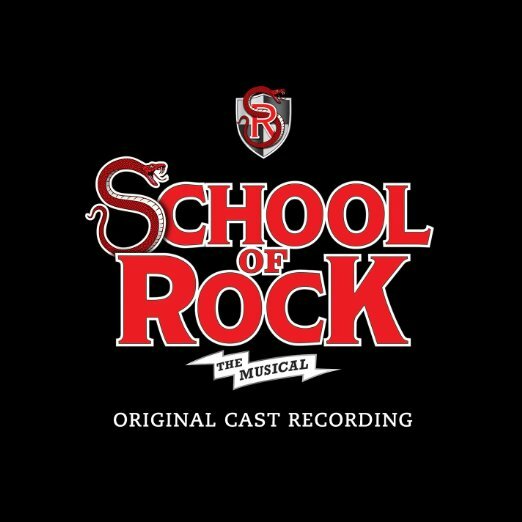 School of Rock – The Musical!! Tickets available now!